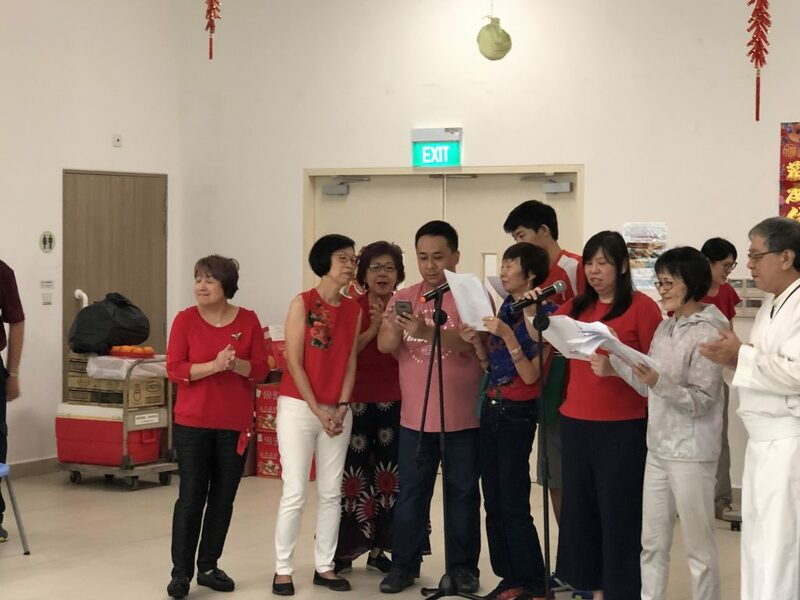 This regular group of volunteers from the Novena Church, visited the Home to engage with residents with songs, dance performance to celebrate CNY. 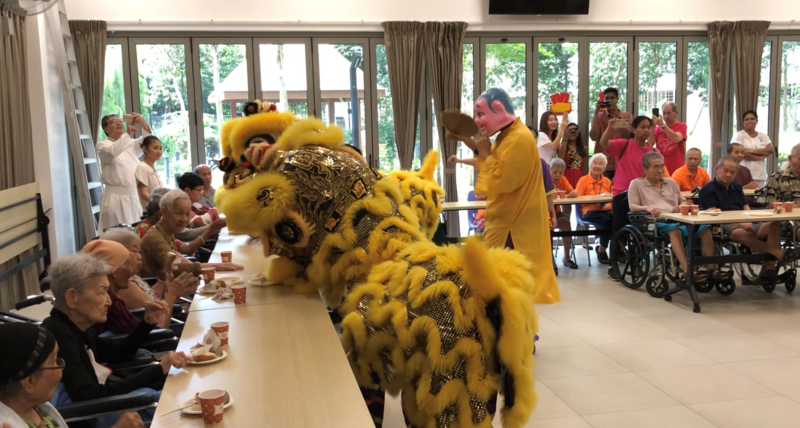 A lion dance troop was engaged to perform to delight of the residents. 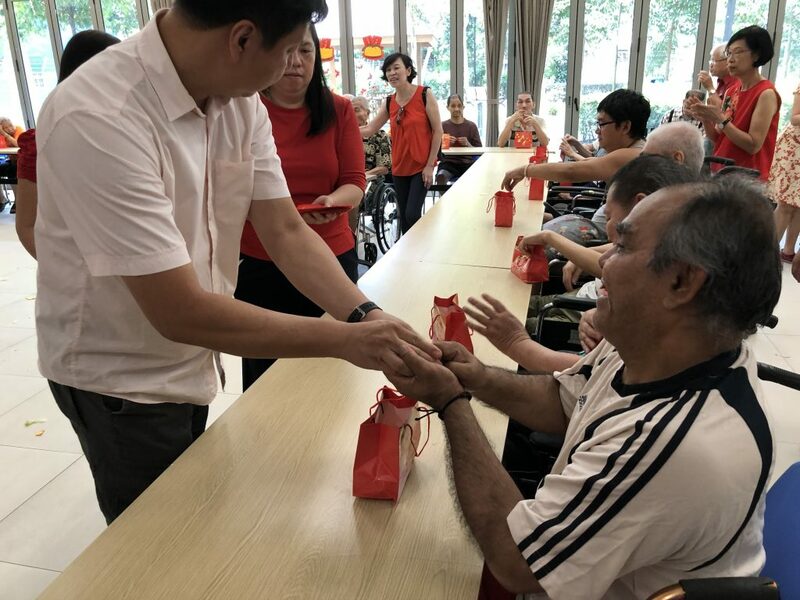 The SOWERS group gave red packets and oranges to all the residents in Home. Thank you SOWERS for bring joy and cheer during this CNY to our elderly residents.